Welcome to 3 budget picks you may want to pick up for £7 million and under as a nice way to spend your Fantasy Premier League cash elsewhere to strengthen your squad! These might act as a nice little enabler! 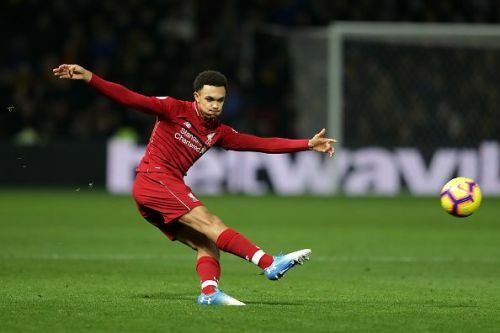 Trent is absolutely repaying those who kept faith in him after he missed a string of games between GW23 – 27. Miraculously his price didn’t change either – such is the value in the Liverpool man. He’s picked up 27 points in 2 games amassing 3 assists, 2 clean sheets, and 6 bonus points – and I can see that form continuing. He’s made 7 key passes along the way too. He’s on set pieces from time to time and importantly doesn’t blank in either GW31 or GW33. It’s hard to find a budget pick at City but they have a double Gameweek in 22 with a couple of lovely looking fixtures in Cardiff & Fulham. 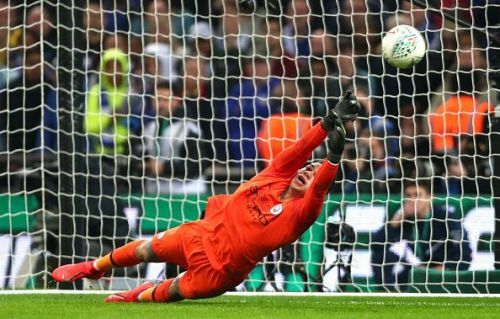 City had a real rocky period defensively but they’ve now kept 4 clean sheets on the spin and they’ll need to keep that up if they’re to lift the Premier League title again this year. 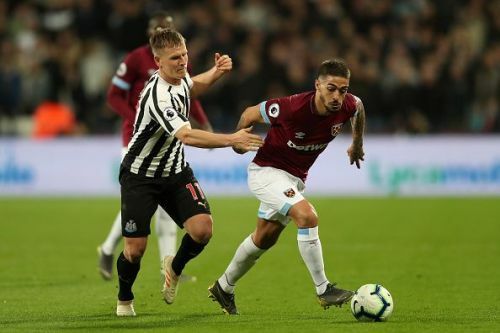 Lanzini played 90 minutes in GW29 against Newcastle after coming back from injury. Are you chasing in your mini leagues? Do you just fancy doing something a little wild? Do you fancy taking a punt on a player who’s played only 149 minutes of football this season? Then take a gamble on Lanzini! In the 2017/18 season Lanzini scored 5 goals and bagged 5 assists. He’s a lovely footballer to watch and West Ham have a decent couple of fixtures coming up – so he may just be worth it for those of you who want to take a gamble! I might be one of them…..